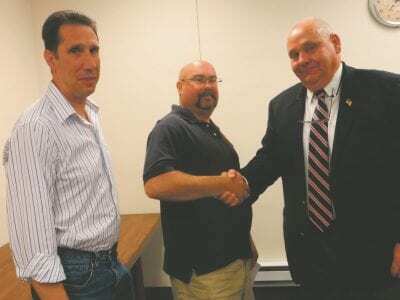 Acting Commissioner Tony Sutton receives congratulations from Rick Tofte while Interim Commissioner Robert Lipton looks on. Tony Sutton is Putnam County’s Acting Commissioner of Emergency Services. The decision to confirm the appointment made b… Please login below or purchase a subscription to the Putnam County Courier to access this content. Four patrol boats operated by the Putnam Sheriff’s Department will be christened this evening (Thursday) at a ceremony held at the Putnam Veterans Memorial Park in Kent. The launches will be named in memory of four Putnam County heroes represe… Please login below or purchase a subscription to the Putnam County Courier to access this content. An exceptionally large number of 911 calls requesting ambulance service to assisted living facilities, nursing homes, rehabilitation treatment centers and senior housing complexes is draining the resources of volunteer emergency services providers t… Please login below or purchase a subscription to the Putnam County Courier to access this content. 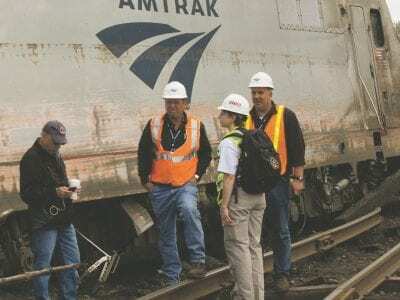 NTSB Recorder Specialist Cassandra Johnson works with officials on the scene of the Derailment in Philadelphia, PA. An Amtrak train that derailed in Philadelphia Tuesday night, killing seven passengers and injuring more than 200 others was reportedly… Please login below or purchase a subscription to the Putnam County Courier to access this content. Carmel’s own Con Edison family is shown here. Michelle Hicks, the third generation to work for the company, recently received a prestigious award for her service. 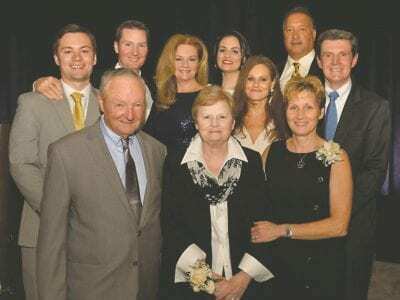 Front, left to right: Ronald Hicks, Michelle’s father; Muriel Hicks, Michelle&rsq… Please login below or purchase a subscription to the Putnam County Courier to access this content. The appetizing aroma of bacon and pancakes will once again fill the Carmel Veterans Hall Saturday as dozens of people attend a fund raising breakfast to kick off Putnam’s Row of Honor celebration. 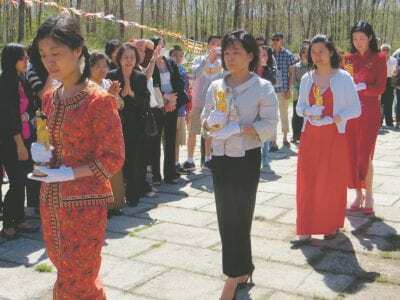 The Row of Honor—placing of American fla… Please login below or purchase a subscription to the Putnam County Courier to access this content. Middle School Social Studies teacher, David W. Gordon, will speak about his 2nd novel – An Absence of Faith – at Mahopac Public Library on Thursday, June 4 at 7:00 pm. Gordon’s latest novel has been described “thrilling, romantic a… Please login below or purchase a subscription to the Putnam County Courier to access this content.